Sophisticated computer generated images like this abound on Twitter. 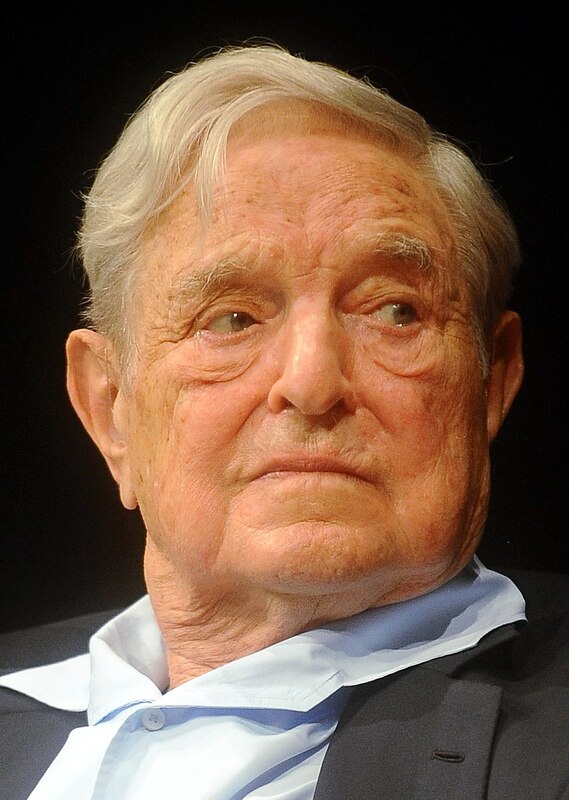 Evidence is emerging that Billionaire philanthropist George Soros has been made up by ‘The Deep State’ mostly to make millionaire philanthropists feel inadequate. Sources as reputable as Alex Jones (of The One Show) have been saying for years that Soros is a fictional character much like Australia and British Prime Minister Theresa May. 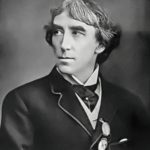 Many readers will recall, it was discovered last month, that Theresa May is currently being played by an out of work Shakespearean actor-manager, ‘Driftwood Thoringer IV’. 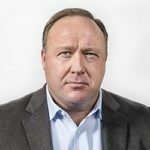 Jones has repeatedly called on the mainstream media to prove the existence of Soros who she describes as “the greatest trick played on humanity since Christopher Columbus convinced everyone the world was round”. She claims people who say they have met Soros are “all actors and computer-generated personas, part of the plot to trick the world.” In an interview with her namesake on Infowars Jones asserted that it was all a fiction spread by the useful idiots on the left for some reason or other and she challenged viewers to prove they had met the real George Soros. The truth is over by there. So far so whack-job conspiracy theory I hear you say but I did some real investigative journalism myself and discovered that none of my Facebook friends had ever met him. Even more convincingly, none of their friends had met him either. For someone so much in the public eye, that seemed really strange. But what finally made alarm bells start to ring was when I discovered that the name George Soros has eleven letters. Each of these things on their own might sound innocent enough but put them all together and they make a compelling case. The man accused of having a controlling interest in almost every high-level conspiracy of the last thirty years turns out to be a fictional character created by a low to mid-level conspiracy. If we have learned anything from this sordid episode it’s that the world is definitely flat and the Moon is from Rhosllanerchrugog but it was so difficult to pronounce the ancients decided to say it was up in the sky.